Prime Minister Joseph Muscat is en route to New York, where he will take part in the 73rd United Nations General Assembly. Dr Muscat is being accompanied by Foreign Affairs Minister Carmelo Abela and MP Glenn Bedingfield, who sits on parliament’s foreign affairs committee. As part of the annual UN session, Dr Muscat will take part in a global summit on world peace which marks 100 years since the birth of former South African president and Nobel Peace Prize winner Nelson Mandela. 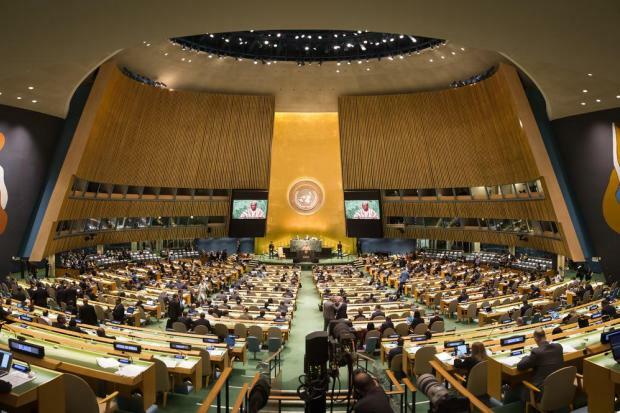 This year, the UN General Assembly them is ‘Making the United Nations relevant to all people’.